Don’t hit ‘record’ until you’ve double checked these 5 things. 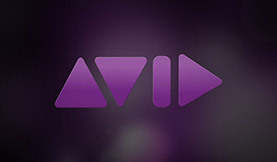 Delivering your finished product with Avid Media Composer 7 is more customizable than ever. 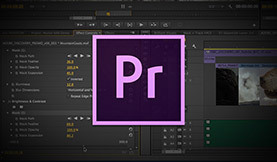 Are you using Adobe Premiere Pro Creative Cloud? 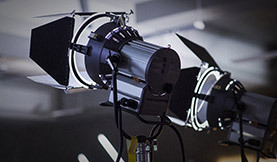 In this post, we check out 10 new subtle Premiere Pro features that will improve your video editing work!